Yeah. That's right. I climbed to top. On my OWN! We've been welcomed back to the new term to a site in maximum 'Spring-swing'. The birds are in full song, the leaves have burst forth from their bud-beds to soak up that warm sun, and creepy crawlies have started scurrying around the undergrowth in search of food and mates. 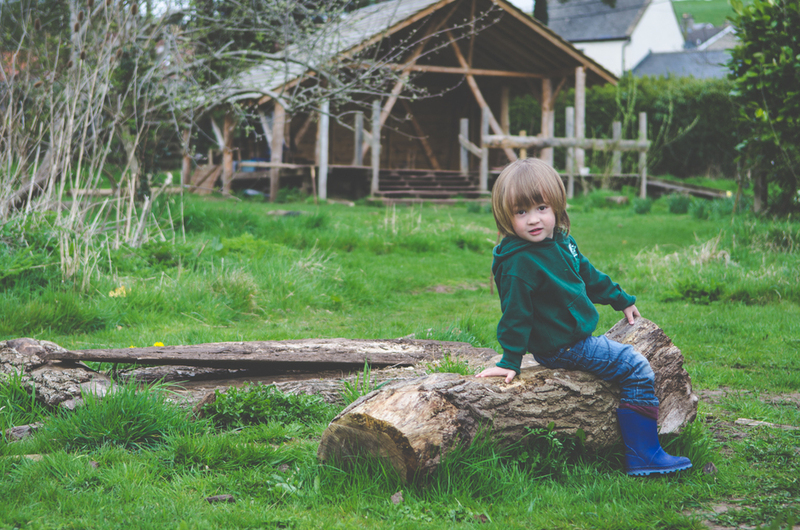 In honour of all this newfound movement, we felt it beneficial to arm our children with some movements of their own to aid them in safely navigating our Forest School site. In the Den, we've had children move to us from the Burrow, so I like to gauge their physicality and confidence to enable more precise and targeted planning. This week we've had the children exploring the various physical hot spots in the paddock, allowing them to begin thinking about how to climb, jump, and balance their way across the obstacles. 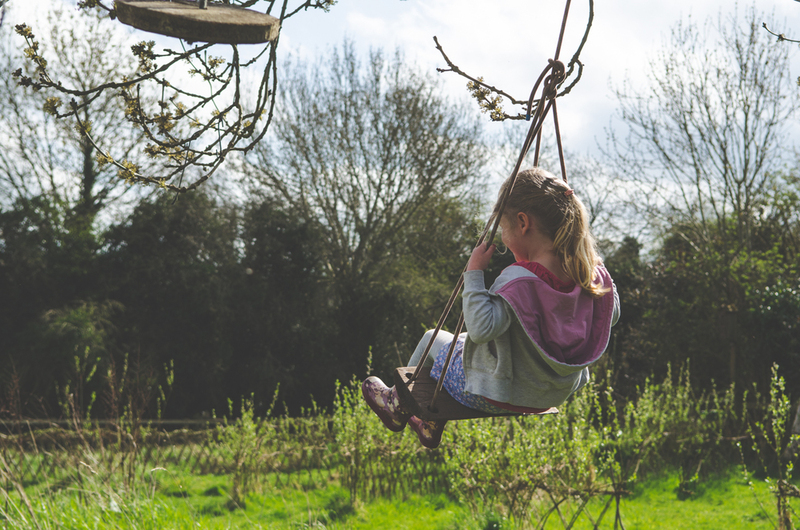 Jumping, climbing, running, swinging and balancing are all fundamental movements for children, are are hugely important in the development of their motor skills. Large movements, and building strength up across their shoulders, torso, arms, and legs will ultimately aid the child's development of their fine motor skills later down the line. Co-operation/relationship building: We've been exploring what it means to help each other, especially relevant when a child is stuck, or can be aided through peer-to-peer tuition (although I was careful not to let the children push a stuck child off the end of a log under the guise of "helping!") Empathy towards their friends can also be strengthened here, as they are all learning these movements through experience, so know very well how tough it can be for some. Physical strength/motor skills/physical development: as aforementioned, the children received plenty of cardiovascular exercise, but the hauling of bodies, up, onto and down the huge logs in the paddock, certainly worked wonders on the children's strength, persistence and gross motor skill acquisition. 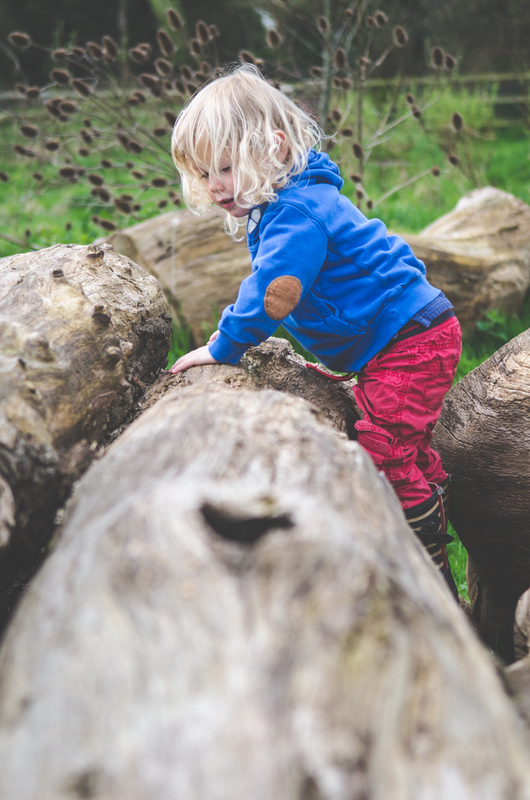 Furthermore, the children get to grips with their inner ear (vestibular) and general body-awareness (proprioception) development through balance and co-ordiantion, especially when navigating across high logs or beams. 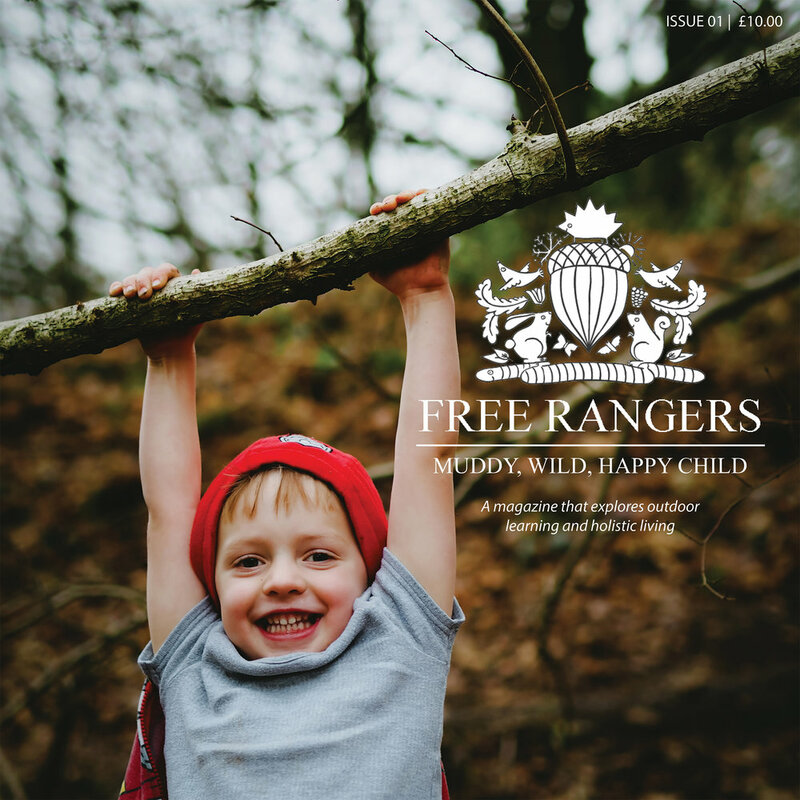 When jumping, it was incredibly important to instal the children with a safe method landing, especially considering that they could be jumping from well over 3 feet off the ground! 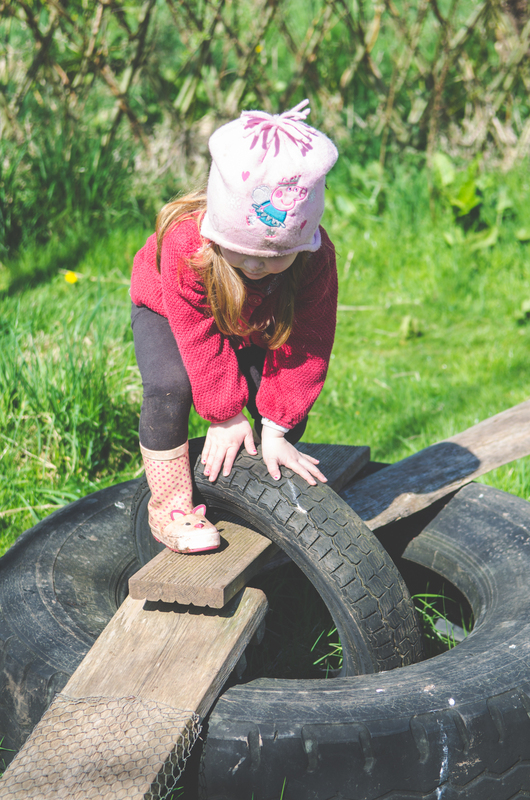 Emotional development: enabling a child to overcome a problem, is one of the most rewarding parts of my job, and the confidence, self esteem and level of self-worth blossom when a child climbs to the top of a pile logs taller than they are. Great stuff. The main objective of the sessions was to start our adventurers thinking about assessing hazards and gauging risk as they play. This makes for much safer play, but more importantly: less accidents = more play time! Climbing is probably the predominant action made in the paddock (alongside running at full tilt) and one of those actions where you can, for example, scale a tree only to realise you're not too fond of the heights. I take this into consideration when aiding the children's climbing, as well as gauging factors like how windy it is, and whether I have seen and understand their capabilities already. 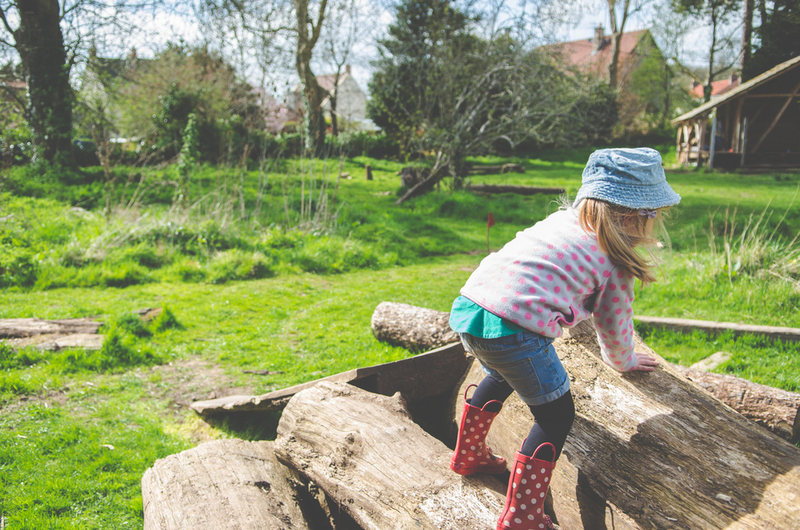 We ask the children to think about how they intend on traversing over the wooden obstacles, often modelling the behaviour first, and discussing whether: the logs or climbing surface is wet/slippery? Is the bark loose? Can you jump off it safely without slipping? Where are your friends? Can you bend your knees when you land? Could you go higher? Where could you put your hands/feet next? Do you feel safe? I'm on top of the world! The children have been able to test their mettle on a variety of resources, balance and co-ordination being an important learnt skill whilst traversing a log like this. Have a great weekend, wherever it takes you.